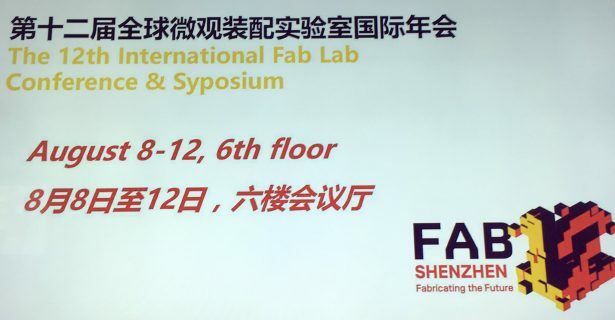 Makers from over 60 countries come to Shenzhen Fab12 this week to celebrate Fab Labs and explore the future of Fabrication at the 12th Fab Lab Conference and Symposium. Shenzhen is quite the host in a city filled with Incubators and Makers, there is no shortage of design, fabrication and creation. Fab Lab was started by Neil Gershenfeld, Director of Center for Bits and Atoms, MIT. Today there are over 1000 Fab Labs around the world.